Slide Sheet Multipack Great Value Moving Pack. This great value moving and handling multi pack contains three slide sheets in different sizes to suit the user or transfer situation. 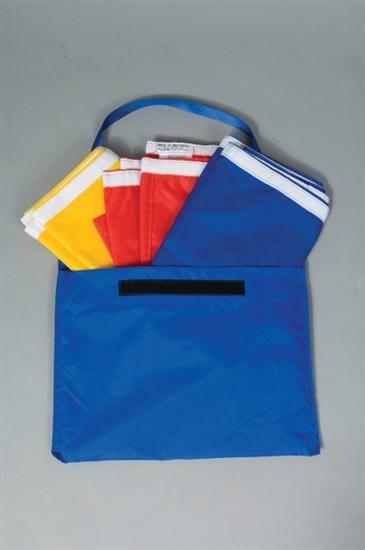 Ideal for training or assessment, the sheets are brightly coloured to make size identification easier. Supplied in a handy bag with a secure fastening and shoulder carry handle. Slide sheets are made from flame retardant , low friction nylon coated material and are machine washable up to 70C.